Use this mayonnaise on some fresh ciabatta bread or toasted baguette and all of a sudden your everyday sandwich is restaurant quality. 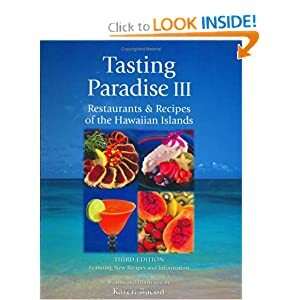 Order Restaurants & Recipes of the Hawaiian Islands - Enjoy over 200 enticing recipes from Hawaii's chefs and discover 70 favorite restaurants across the state with Tasting Paradise III: Restaurants & Recipes of the Hawaiian Islands. In a blender, combine all ingredients. 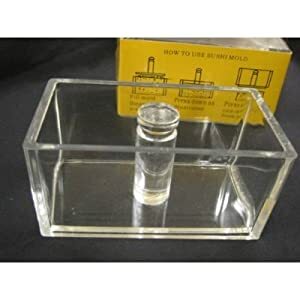 Makes 1 1/2 cups.